Much of the media is focused on the impending release of Special Counsel's Robert Mueller's report, but another investigation is also due to issue its findings soon, which may potentially be much more revealing - and damning. Antoine Jones was sentenced to life in prison in January 2008 for possessing and conspiring to distribute more than 50 kilograms of cocaine after investigators used a GPS tracking device to obtain key evidence in the case. 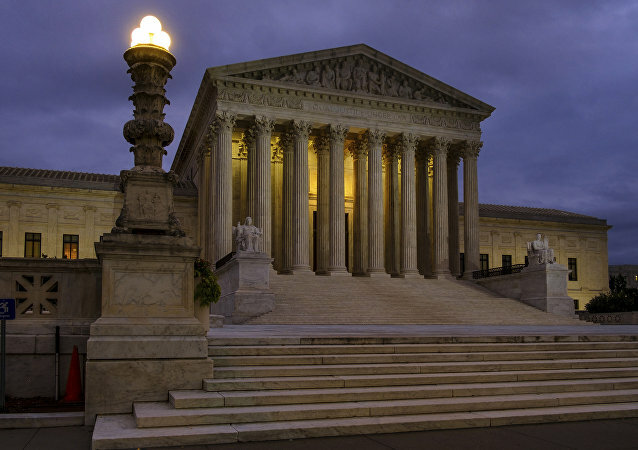 Jones sat down with Sputnik to discuss his Supreme Court case to challenge surveillance methods and how he never lost hope. 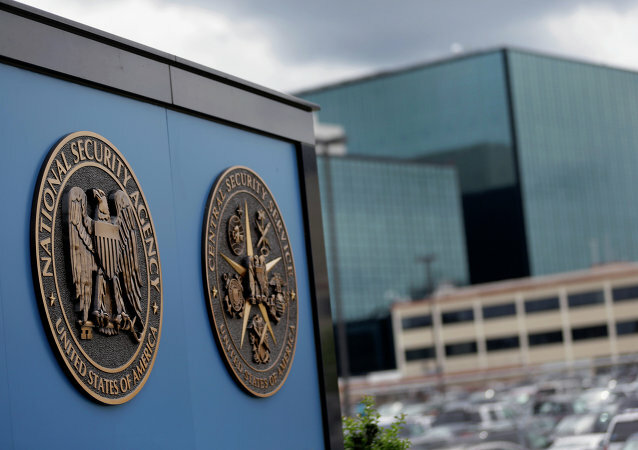 The phone surveillance program that was quietly shuttered by the US' National Security Agency (NSA) never actually strengthened Washington's security measures, Bill Binney, a whistleblower and former technical director of the NSA, told Sputnik. 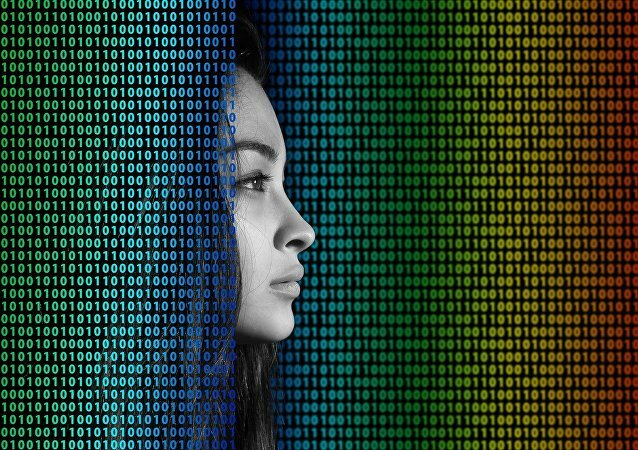 The Australian Parliament passed a new anti-encryption bill compelling tech companies to grant the government access to encrypted information. Analysts say the bill has worldwide implications for digital privacy. Officials from Texas' Montgomery County Sheriff's Office launched an investigation this week after receiving a call about a toddler being abandoned on a complete stranger's doorstep. Though the Wall Street Journal's report on Google's practice of scanning emails is huge, it's just the tip of the iceberg, Dr. Robert Epstein, senior research psychologist at the American Institute for Behavioral Research and Technology, told Sputnik Tuesday. On Friday, a day after a chartered plane crashed in Mumbai, surveillance camera footage surfaced showing the aircraft smashing into a busy construction site. A group of Amazon employees sent a signed letter to CEO Jeff Bezos protesting the company’s marketing of facial recognition software to police forces. Their objection follows another letter expressing worry on the subject from some of Amazon’s biggest stockholders. 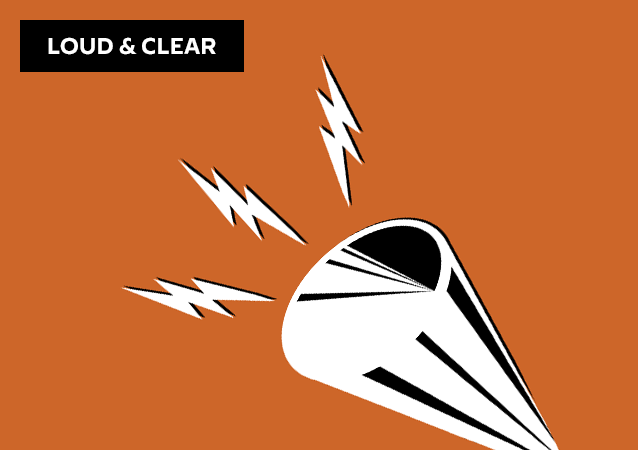 On today's episode of Loud & Clear, Brian Becker and John Kiriakou are joined by Joe Lauria, the editor-in-chief of Consortium News, founded by the late Robert Parry, and the author of the book "How I Lost, By Hillary Clinton." On today's episode of Loud & Clear, Brian Becker and John Kiriakou are joined by Dan Kovalik, a human rights and labor lawyer who is the author of “The Plot to Scapegoat Russia” and by Kevin Zeese, he is the co-coordinator of Popular Resistance. 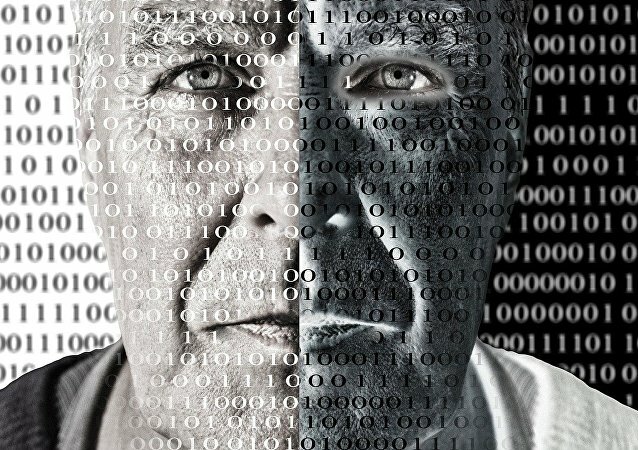 A Chinese company has developed a facial recognition artificial intelligence that they claim can recognize a face from a database of 2 billion (with a b) people almost instantaneously. The Russian Ministry of Telecom and Mass Communications reports that 40,000 polling stations will be equipped with surveillance cameras for the 2018 presidential election in the country. In August, a Berlin train station will become a testing ground for biometric facial recognition technology. Although the technology is still experimental, German police hope to eventually use it as an anti-terrorist and crime-fighting tool. In the latest in a series of lawyer-client privacy scandals at the US military prison complex at Guantanamo Bay, detainees were “unintentionally” heard consulting with their attorneys by unidentified, unauthorized people, according to a Navy prosecutor. As the controversial Dakota Access Pipeline is set to become operational in the US, new revelations show that the movement to halt its construction was being spied on by private security firm Tigerswan. The Australian Federal Police have admitted to illegally obtaining a journalist’s phone record earlier this year – because the officers “did not know” that they needed a warrant. 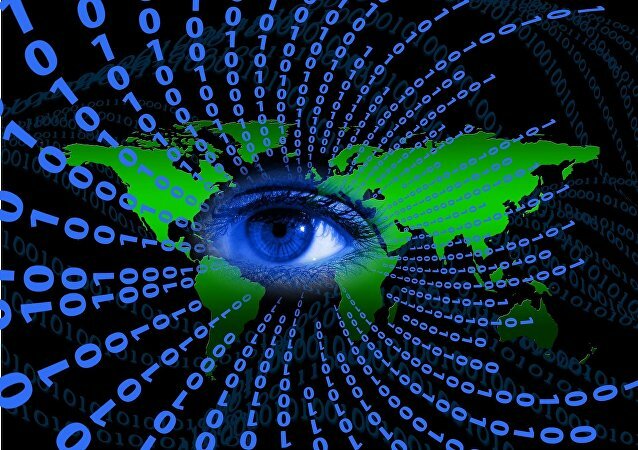 Government whistleblower Edward Snowden recently revealed that the US has greatly expanded its global surveillance network by operating three National Security Agency offices out of Japan. 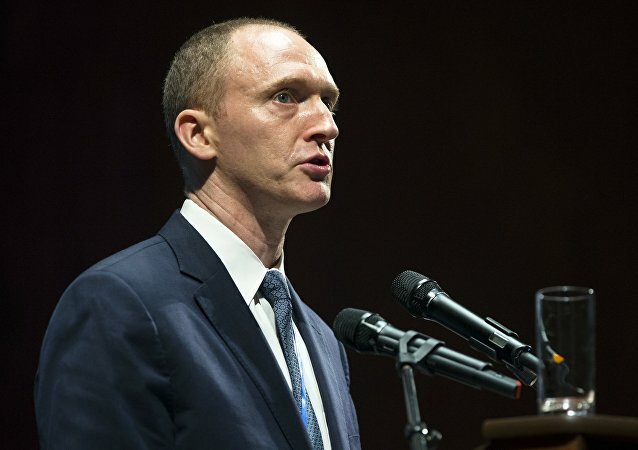 As part of the FBI investigation into ties between Donald Trump and Moscow, the FBI obtained a warrant last summer to surveil his former campaign advisor Carter Page. US President Donald Trump has repealed regulations protecting internet privacy put in place by his predecessor Barack Obama, allowing for companies to put a huge price tag on their customers’ data.